Copier Repair in Allen Park, MI by OnTech Force. OnTech Force provides copier repair in Allen Park, MI with the best customer service and expertise. 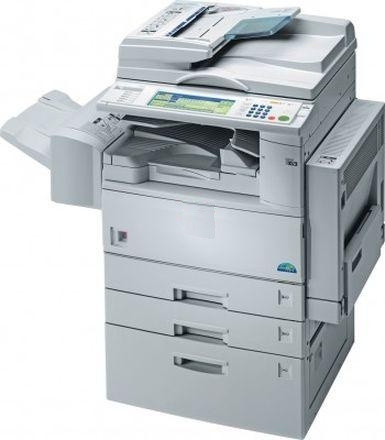 We also offer a wide selection of new and used copiers, printers & fax machines. With over twenty years of copier repair in Allen Park Michigan, OnTech Force is your reliable source for printer and copier repair service for local businesses. Quality Printer & Copier Repair in Michigan. We service and repair most copiers and printers in Allen Park and the following cities. Let our fully qualified copier repair technicians take care of all of your printer and copier service needs. OnTech Force not only provides copier repair in Detroit, we also have a very comprehensive copier and printer rental service for businesses located in the Detroit area, Michigan with front door delivery. Contact OnTech Force for the best Copier Repair Service in Allen Park, MI.